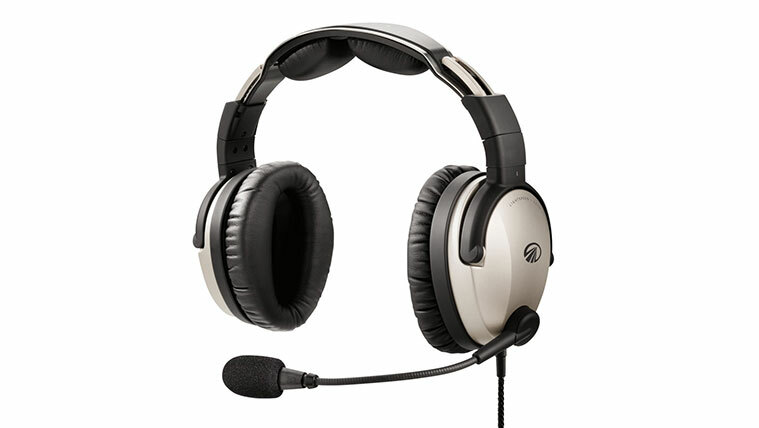 The Lightspeed Zulu 3 ANR Headset is Lightspeed Aviation’s midrange entry into the general aviation headset market. It represents an outstanding effort on Lightspeeds part to deliver a premium product that meets the needs and expectations of the vast majority of the flying public. We’ve always liked Lightspeed controller boxes, and the Zulu 3 does not disappoint. It’s simple and intuitive, with heavy duty kevlar-braided cables on both sides. Battery-powered Active Noise Reduction (ANR). Outstanding comfort owed to the headsets unique expansion mechanism which expands and contracts near the top of the head. ComPriority feature to block or reduce auxiliary audio to boost the clarity of ATC audio. 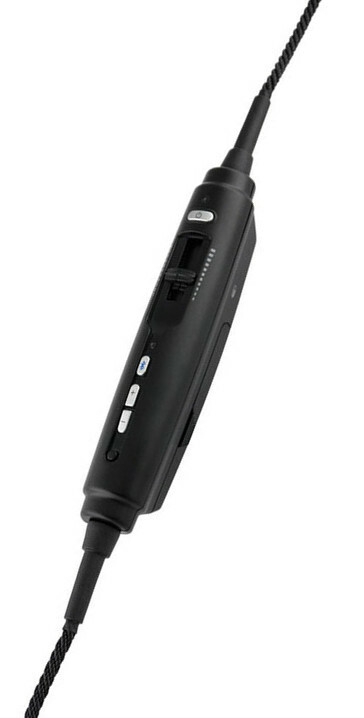 Auxiliary input jack and and Bluetooth connectivity for phone and music. Improved durability through all-metal construction and kevlar-braided cables. Support for U-174 connector and panel-powered LEMO connector. 7 year warranty (the Sierra headset comes with a 5 year warranty). We believe the primary competitors to the Lightspeed Zulu 3 are the Bose A20 and the David Clark One-X. Additionally, prospective buyers should also consider the other ANR headset models in the Lightspeed lineup, particularly the PFX and the Lightspeed Sierra. When compared to the premium ANR headsets from other manufacturers, we generally came away impressed with the superior feel of the all-metal build. Likewise, the cables feel much more rugged than those of the competitors. This is especially impressive considering the Zulu 3 headset is the cheapest of it’s competitors. We also really like the Lightspeed FlightLink feature. This feature allows you to record audio going in and out of your headset. For student pilots, this offers an excellent way to improve your radio communication skills by reviewing your performance after each flight. It also adds an easy way to capture cockpit audio for those wishing to use an action camera to record flight footage. Either way, Lightspeed is the only headset manufacturer offering this feature and the Zulu 3 is the cheapest model that includes it. If it sounds like something you might be interested in, this might tip your decision in favor of Lightspeed. When comparing the Zulu 3 to it’s cheaper cousin the Sierra, you get improved build quality, a better warranty and Flight Link support. We think this is worth the extra $200, assuming you have the money. The only downside of the Zulu 3 headset is that it’s active noise reduction technology is not quite as potent as that found in the Bose A20 and the David Clark One-X. While it is certainly effective, you never really get the eerie ultra-quiet that is seen with the Bose A20. To get that, you’ll need to spend an additional $200 and get the Lightspeed PFX. 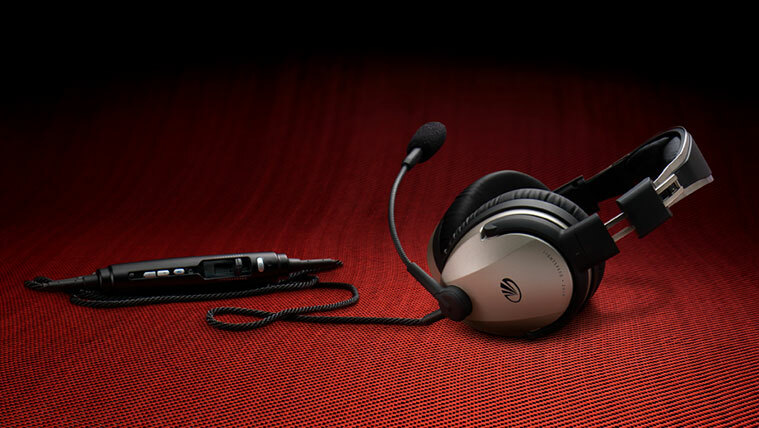 If you are looking at purchasing a premium aviation headset in the $800 price range, the Lightspeed Zulu 3 is, in our opinion, the top pick on the market. Lightspeed Aviation has always been at the forefront of breaking up the aviation headset market with great technology at relatively low prices, and the Zulu 3 is truly representative of that philosophy. It is packed with more features than headsets costing an additional $200 while also having the best warranty on the market and our favorite build quality to boot.